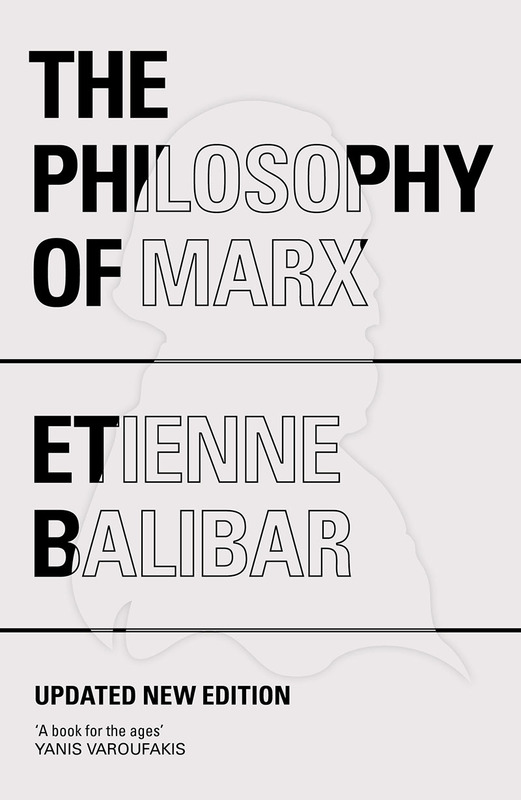 We present a selection of our top Continental Philosophy titles to guide you through the thicket of heavy, abstract concepts that you now face. 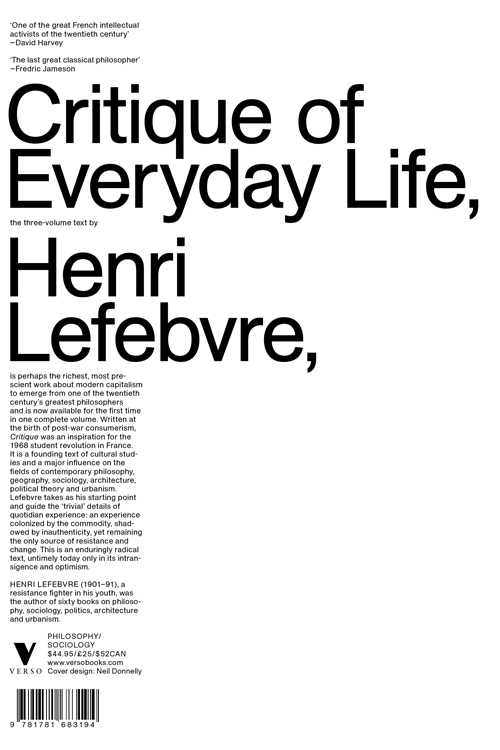 Whether you are au fait with the heady conundrums of philosophical thought, or are are just starting out down the road, this list is designed to help you over to the other side, wherever that is. 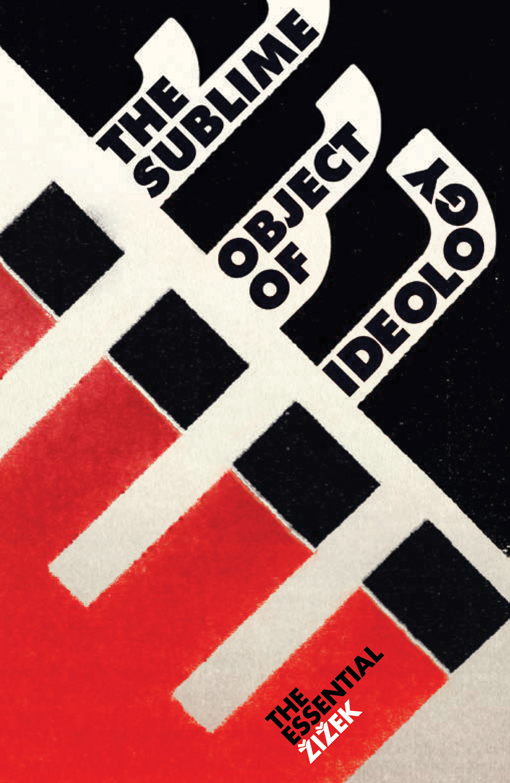 The Sublime Object of Ideology: Slavoj Zizek's first book is a provocative and original work looking at the question of human agency in a postmodern world. 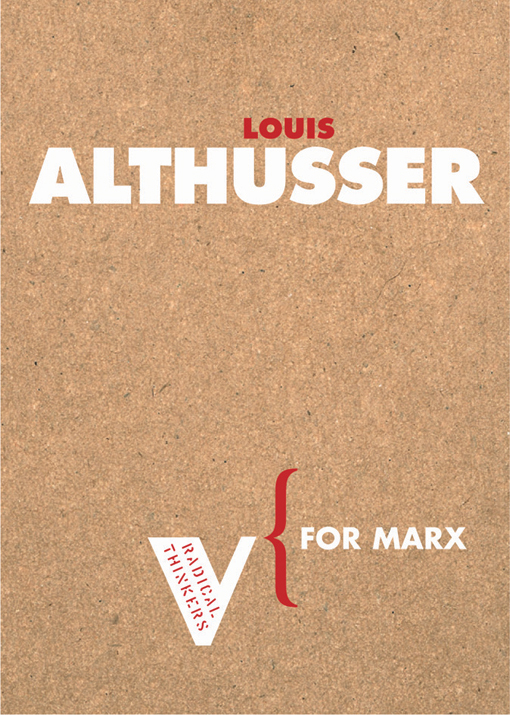 In a thrilling tour de force that made his name, he explores the ideological fantasies of wholeness and exclusion which make up human society. 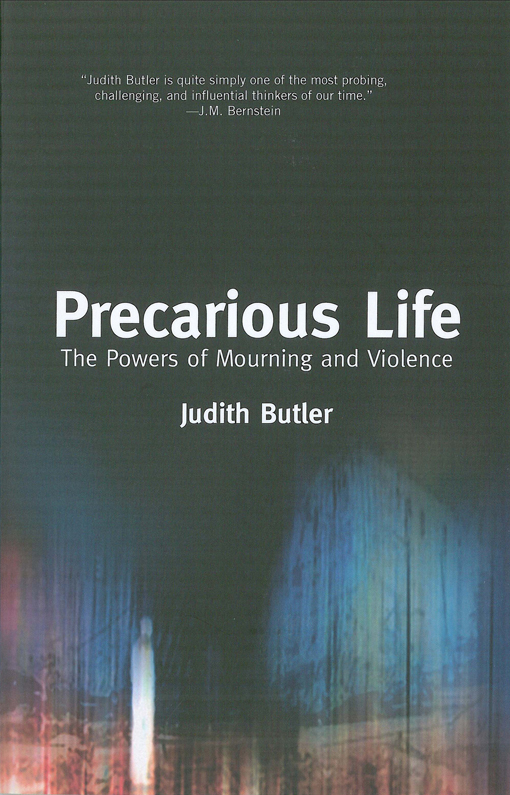 In her most impassioned and personal book to date, Judith Butler responds in this profound appraisal of post-9/11 America to the current US policies to wage perpetual war, and calls for a deeper understanding of how mourning and violence might instead inspire solidarity and a quest for global justice. 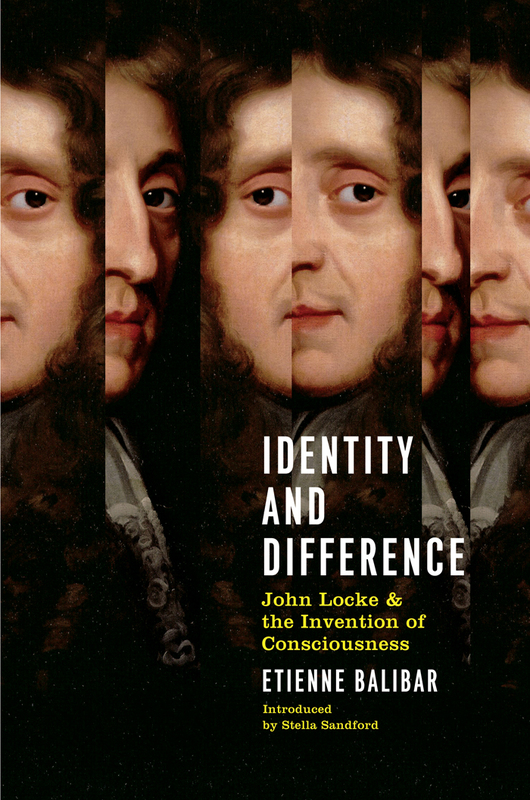 John Locke's foundational place in the history of British empiricism and liberal political thought is well established. 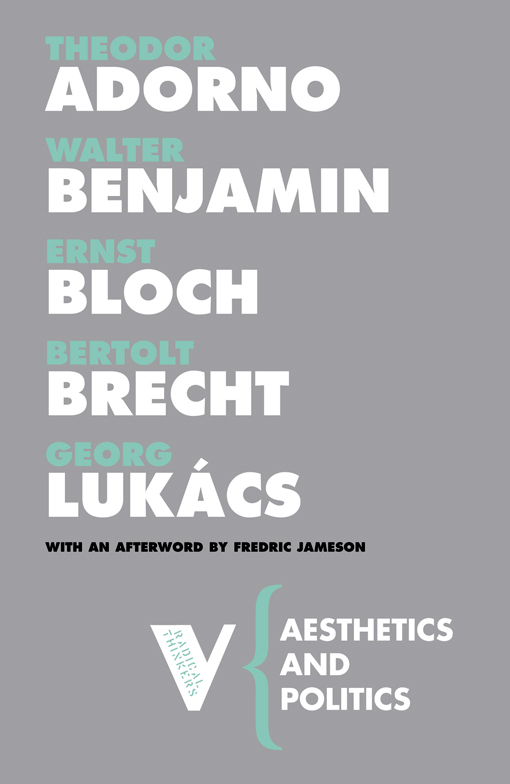 So, in what sense can Locke be considered a modern Europeanphilosopher? Identity and Difference argues for reassessing this canonical figure. 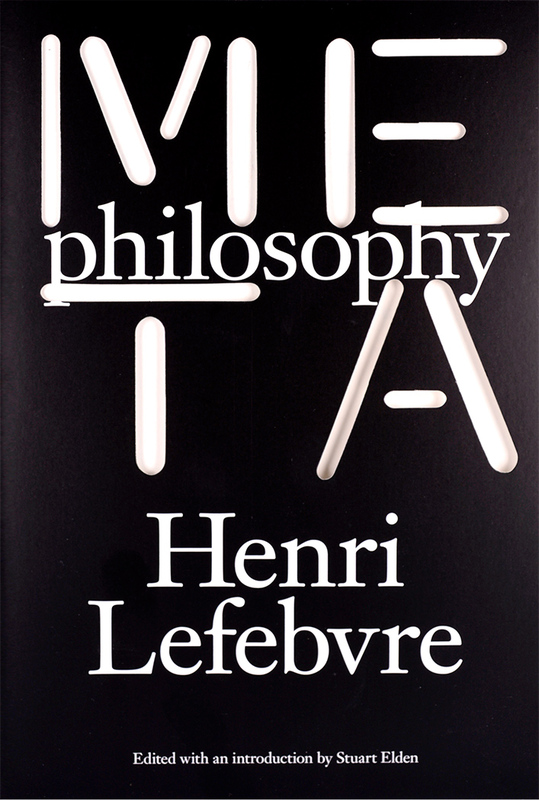 Closely examining the "treatise on identity" added to the second edition of An Essay Concerning Human Understanding, Etienne Balibar demonstrates Locke's role in the formation of two concepts central to the metaphysics of the subject—consciousness and the self—and the complex philosophical, legal, moral and political nature of his terms. Ethical questions dominate current political and academic agendas. While government think-tanks ponder the dilemmas of bio-ethics, medical ethics and professional ethics, respect for human rights and reverence for the Other have become matters of broad consensus. 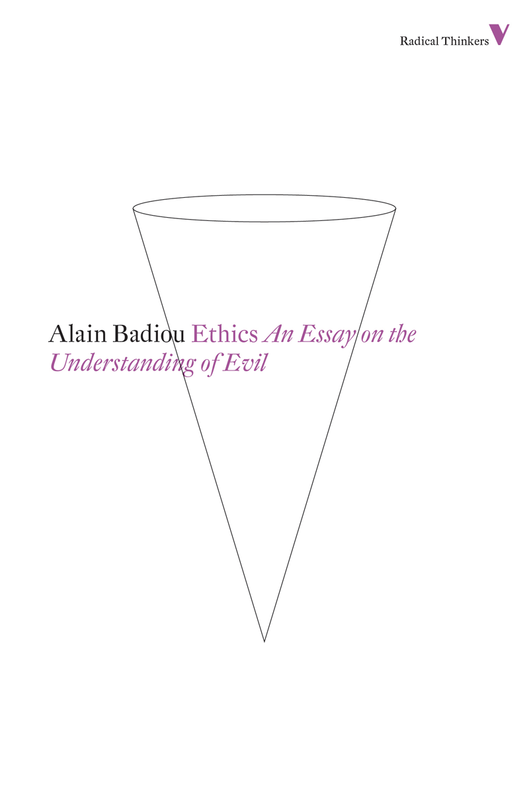 Alain Badiou, one of the most powerful voices in contemporary French philosophy, explodes the facile assumptions behind this recent ethical turn. He shows how our prevailing ethical principles serve ultimately to reinforce an ideology of the status quo, and fail to provide a framework for an effective understanding of the concept of evil. 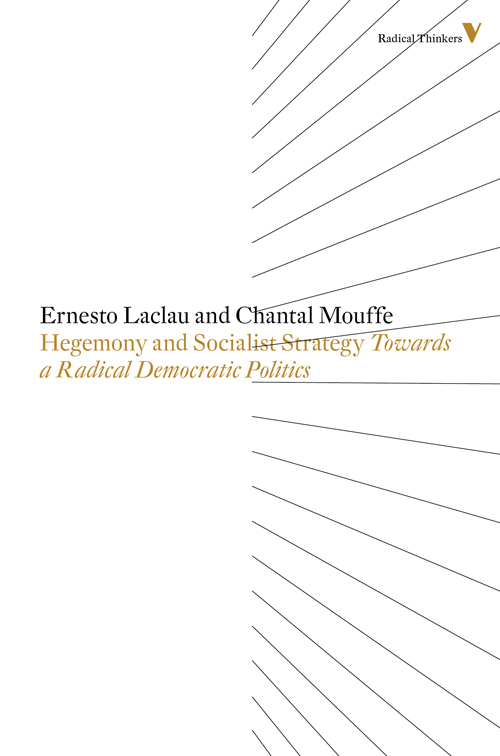 What is the contemporary legacy of Gramsci's notion of Hegemony? 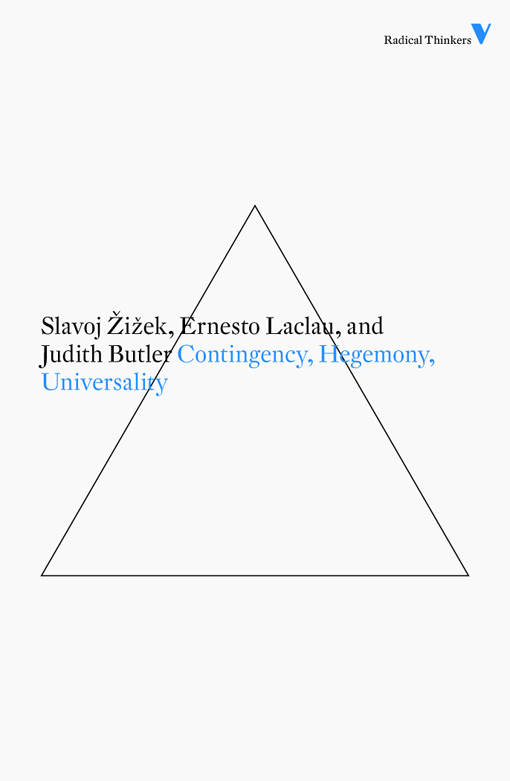 How can universality be reformulated now that its spurious versions have been so thoroughly criticized? 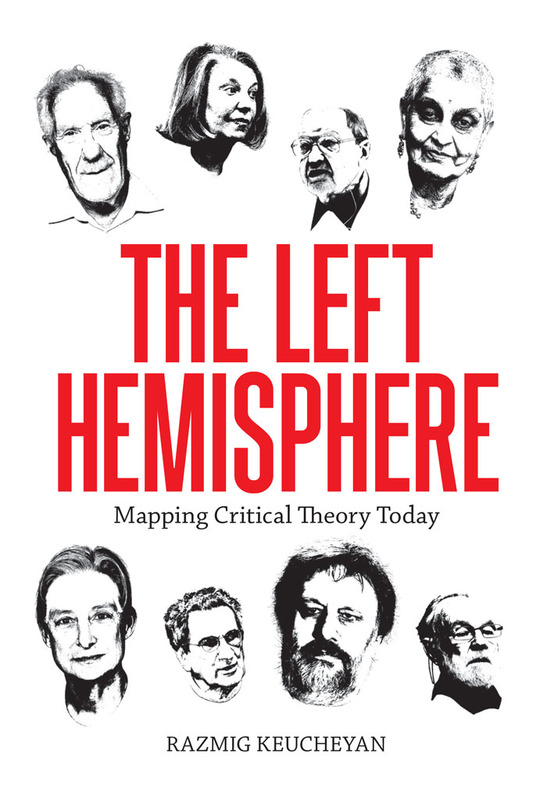 In this ground-breaking project, Judith Butler, Ernesto Laclau and Slavoj Zizek engage in a dialogue on central questions of contemporary philosophy and politics. 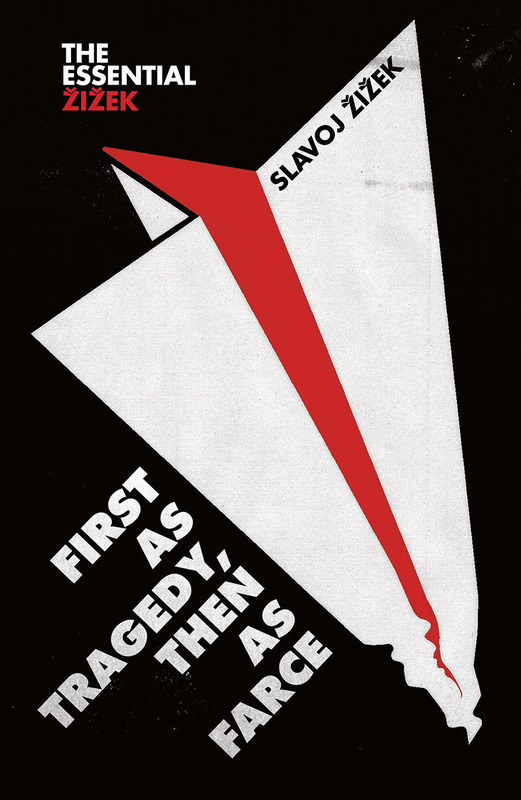 In this take-no-prisoners analysis, Slavoj Žižek frames the moral failures of the modern world in terms of the epoch-making events of the first decade of this century. What he finds is the old one-two punch of history: the jab of tragedy, the right hook of farce. In the attacks of 9/11 and the global credit crunch, liberalism dies twice: as a political doctrine and as an economic theory. The election of Donald Trump only confirms the bankruptcy of a liberal order on its last legs.